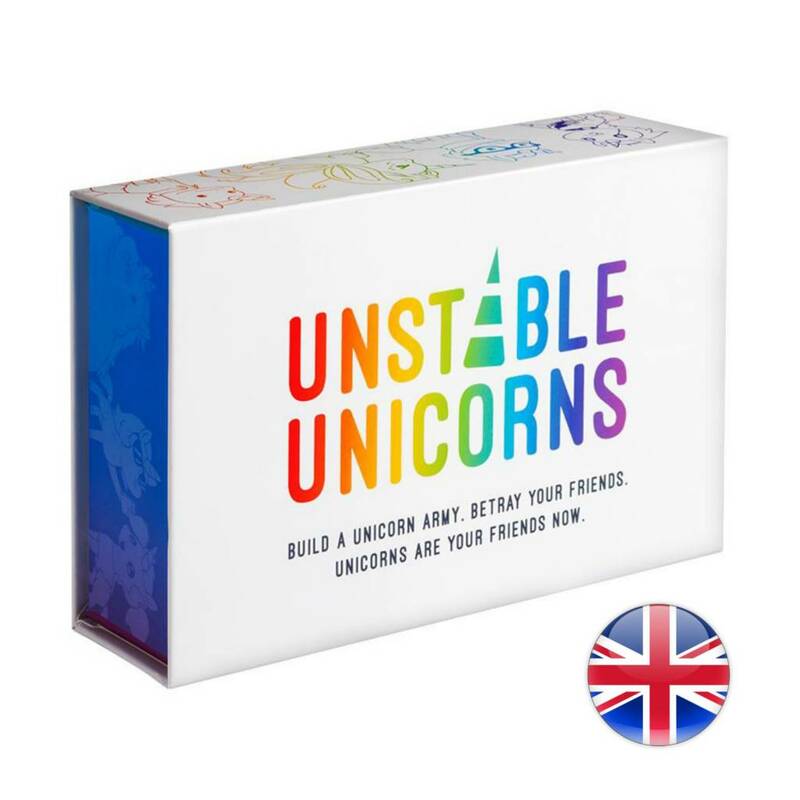 Gather all Baby Unicorns from the deck and place one in the Stable of each player. Place the rest of the Baby Unicorns in a stack. This will be your Nursery. Shuffle the remaining cards and deal five to each player. The rest of the stack will be your Draw Pile. Whoever is wearing the most colors is obviously the unicorniest, so they go first! Turns go clockwise around the table, and each turn is made up of four phases. Beginning of Your Turn - If any of your cards has an effect that happens “at the beginning of your turn,” you may use that effect now. If you forget to do it before you draw, you miss out on using that effect. Draw Phase - Draw one card from the Draw Pile. Action Phase - Play one card from your hand or Draw one more card from the Draw Pile. The first person with the required number of unicorns in their Stable wins! They are the Righteous Ruler of All Things Magical. Everyone must bow down to them.